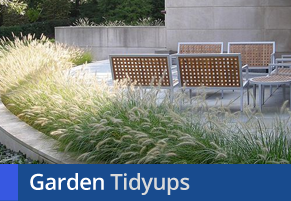 Contact Tough Enough for professional cleaning and grounds maintenance. We can pressure clean carparks, houses, driveways, paths, commercial building & external pavements. Specialising in commercial, industrial residential acreage, overgrown blocks, doping blocks and weed control. We do industrial, office, window, pressure cleaning. Leaving it sparklIng clean! We can pressure clean awnings, carpark degreasing and external pavement. 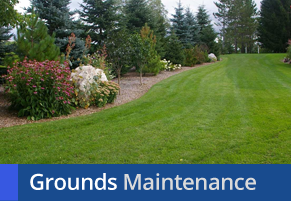 Do you need Landscape Maintenance ? Tough Enough specialises in industrial commercial and domestic cleaning. TOUGH ENOUGH is based in Ipswich and Brisbane in South East Queensland. It is owner operated by Mark and Julie who have over thirty years experience in the commercial, industrial, domestic and government cleaning industries. 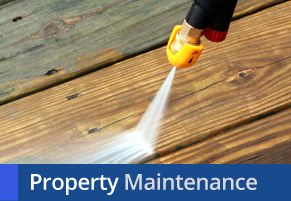 They also provide property maintenance services.